And for those of us who grow indoors, check out Treehugger’s profile of LiveScreen. 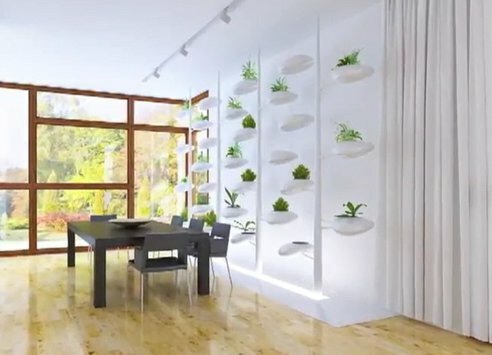 Designed by Danielle Trofe, these beautiful modular hydroponic gardening system that would look amazing in just about any space. This entry was posted on January 28, 2012, 9:55 am and is filed under design, garden, Green, inspiration. You can follow any responses to this entry through RSS 2.0. You can leave a response, or trackback from your own site.